Strike a pose on or off the mat in our super stylish seamless bra. 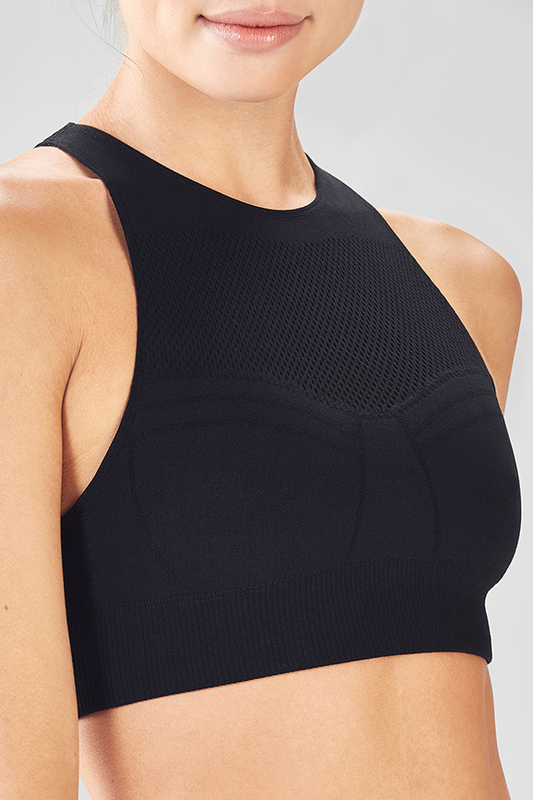 It's made with zoned mesh panels and moisture-control features to keep you cool as can be. 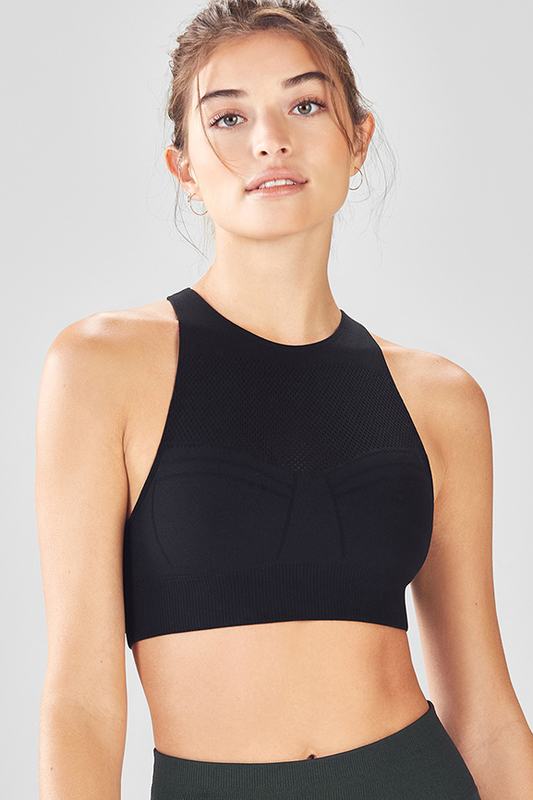 87% of members who purchased the Tess SculptKnit Sports Bra recommend it. Very low support but I love the full coverage for just throwing on for running errands. While I personally wouldn't work out in this bra due to the low support I still love how comfortable it is. By far one of my most favorite and most comfortable sports bra. Love this bra. Comfortable and stays in place - perfect for HIIT workouts! I got this for my daughter and she is very happy with the style and comfort. My FAVE comfy black bra!! The cut is the best! I wouldn't recommend it if you have a full robust set there is no support at all.